Fridays Blackbird Bar & Grill Friday 28 March Dj Mr Sparkle playing this Friday 28 March from 6pm. 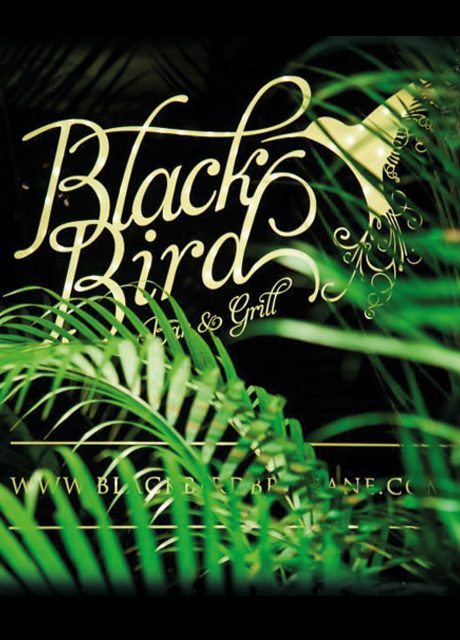 Fridays Blackbird Bar & Grill Friday 21 March Dj Mr Sparkle playing this Friday 21 March from 6pm. Fridays Blackbird Bar & Grill Friday 14 March Dj Mr Sparkle playing this Friday 14 March from 6pm. Dj Mr Sparkle playing this Friday 07 March from 7pm-11pm.